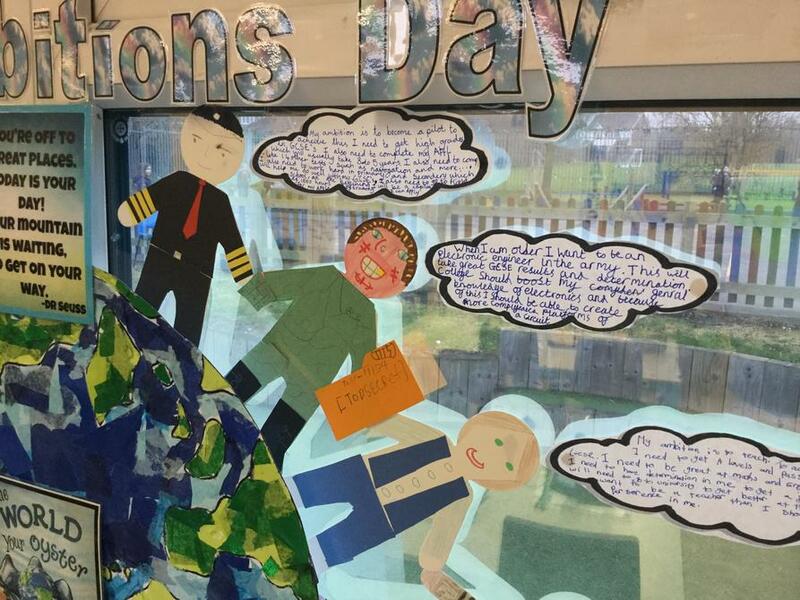 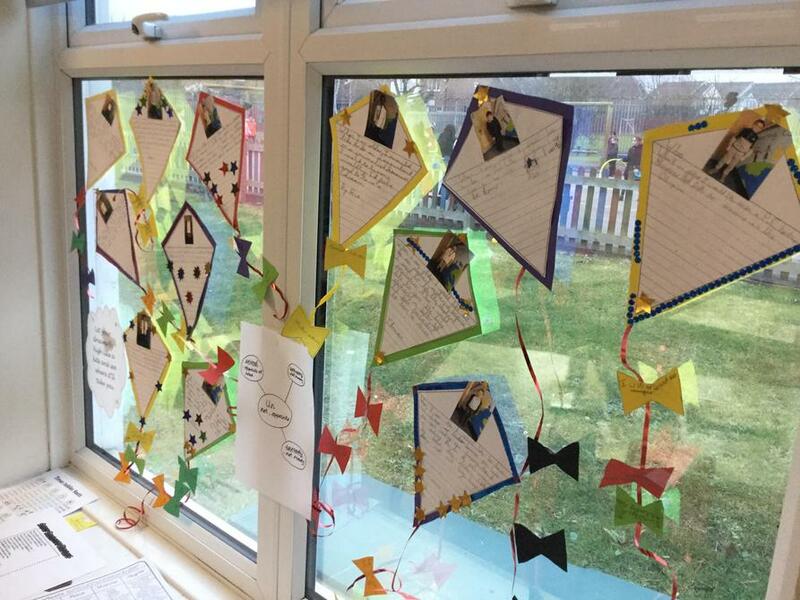 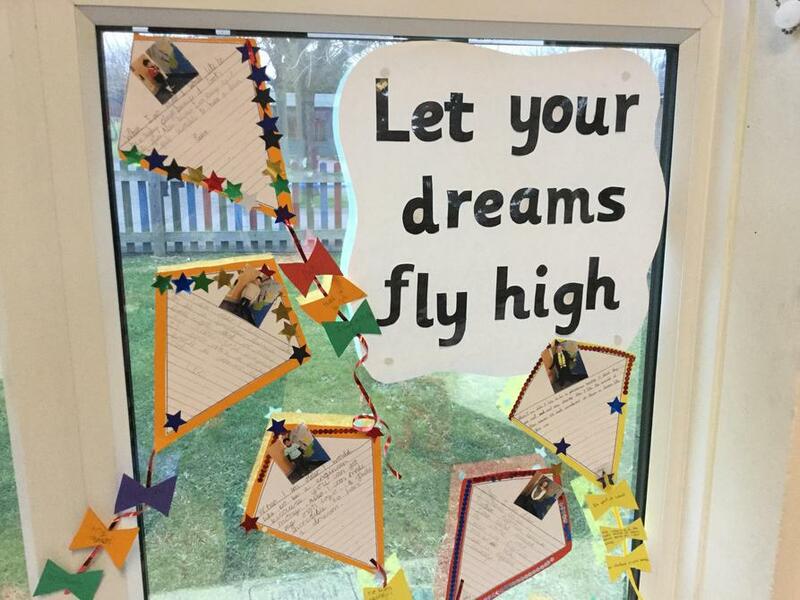 As you know, we started Term 3 with a very special day in school - Dreams and Ambitions day! 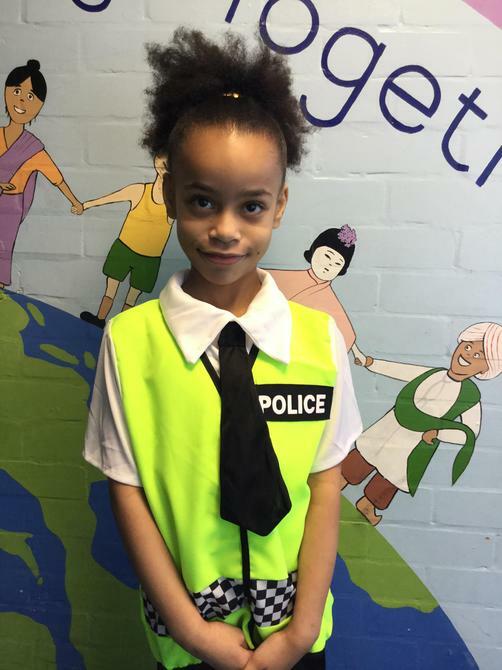 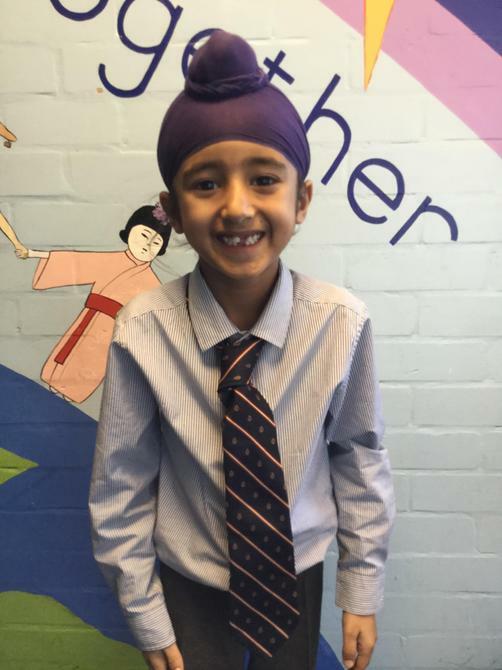 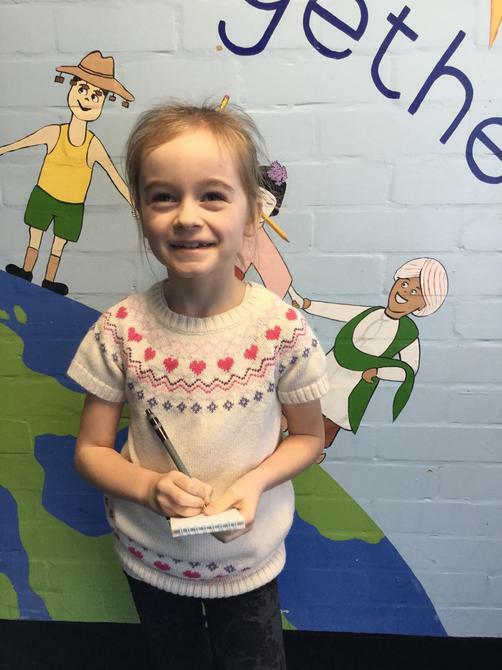 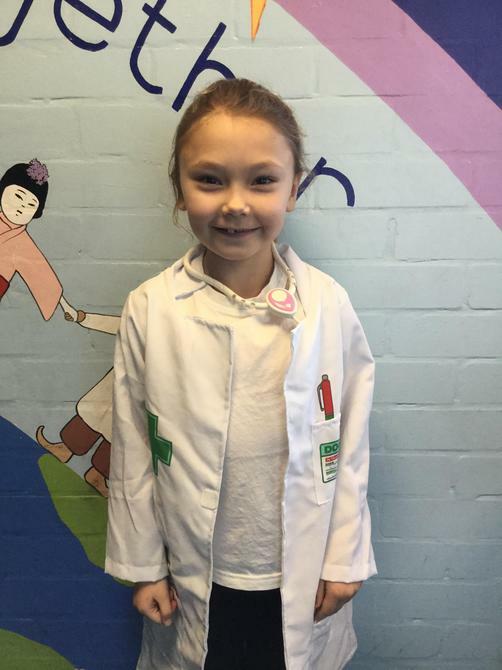 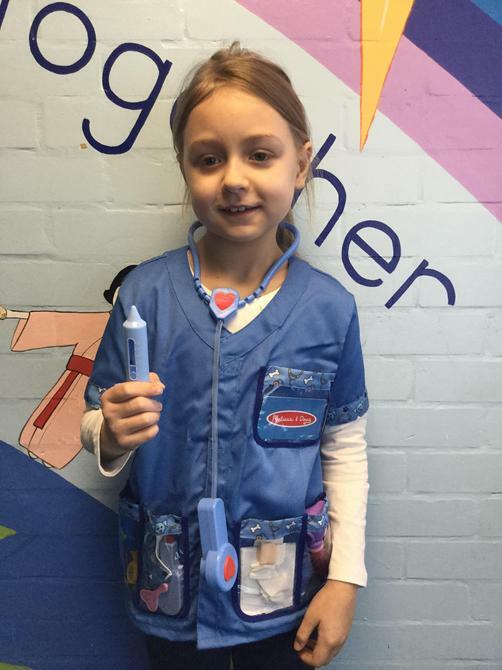 The children came to school dressed for the job they would like to do when they are older, and as Miss Sexton said in her Happy New Year message there were a huge variety of jobs on display (one pupil even came as the Prime Minister!). 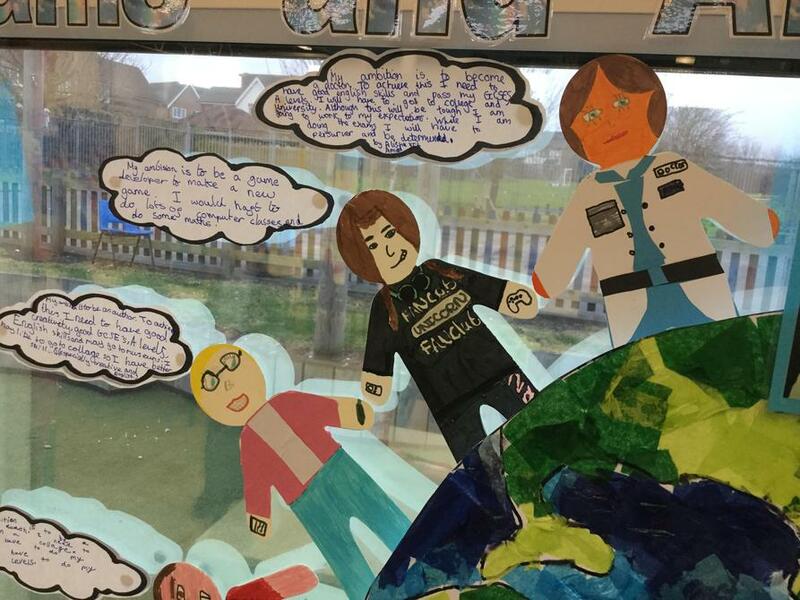 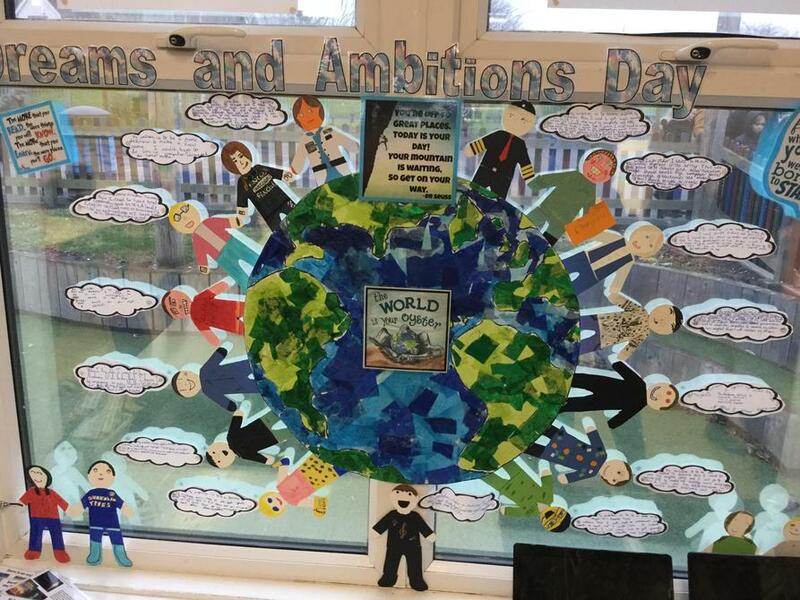 Throughout the day, all the classes thoughts about these dreams and ambitions and how they could achieve them, as well as what challenges might stand in their way and how these could be overcome. 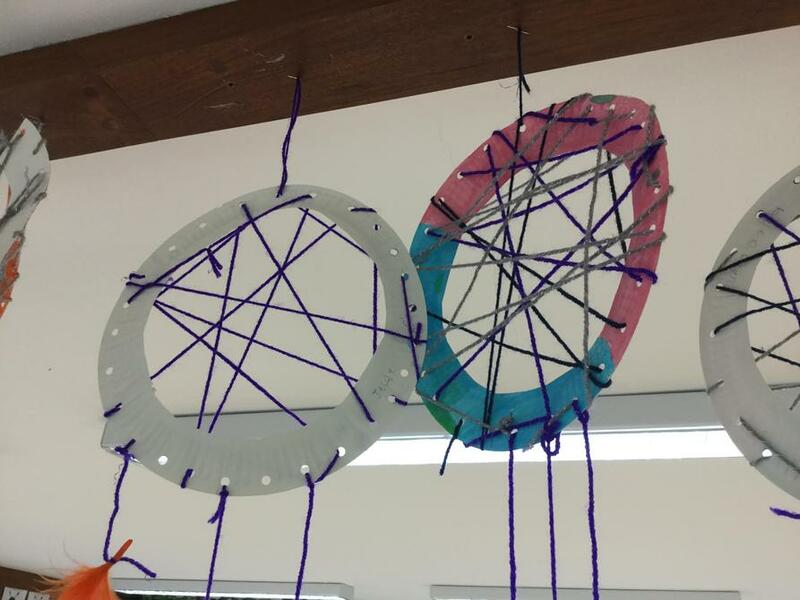 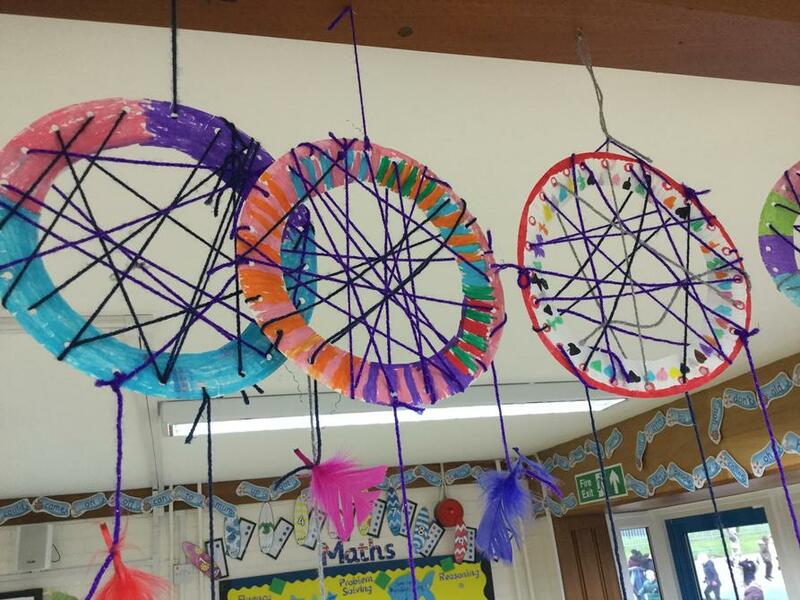 There was a wide range of work shared in the sharing assembly at the end of the day - including dream catchers, posters and a fantastic video that Year 5 created of an inspirational poem. 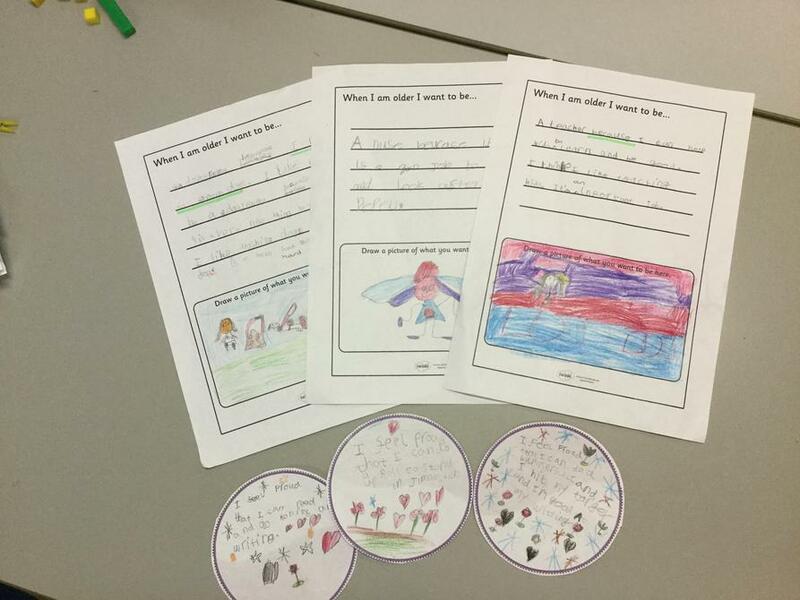 Below are just a few pictures from the day - can you guess what jobs had been selected?